» Forum » Market » Announcements » 2018 Black Friday pinball deals? » 2018 Black Friday pinball deals? 2018 Black Friday pinball deals? Just checking to see who is offering what. Hope Comet will be offering a sale as Im ready. I'm hoping for 50% sale on machines. One can dream can't they? I'm hoping for a steal on the Pinball Adventures volume 1 book. They will make lovely fire starters for the cold winter months. Titan is a regular BF Sale Company, will it be 3 in a row for them? I need a subwoofer. Hopefully, a good deal comes up! I think Flipper Fidelity usually does something. Add me to the want colordmd to do a sale. 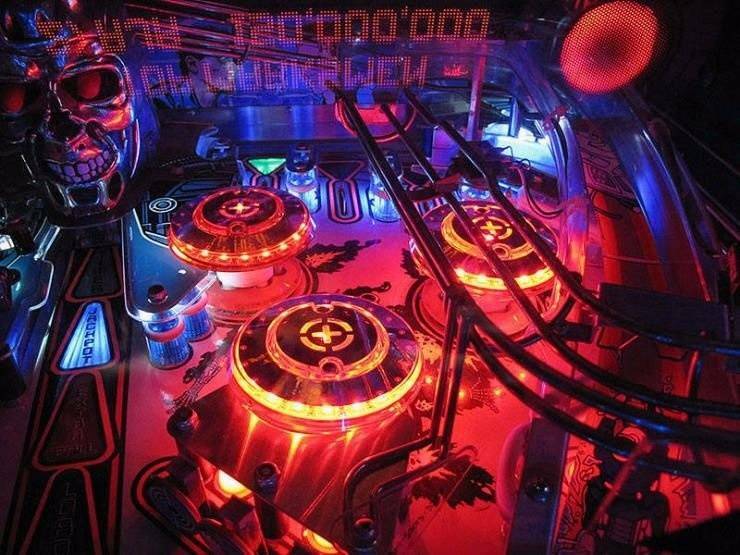 Are there pinball specific subs or just any generic one? Only certain items in the past. Lights out Pinball will have two sales that will be running from now until the end of the year. The first one is 10% all LED products including bulbs, and kits by title. If you do not see a kit for the game you are looking for just email me at MMETSIKAS@COMCAST.NET or call me directly at 215-840-3147 and I will quote you the best price possible and supply an extra 10% in LED bulbs. We will also customize your kit based on how bright you would like it, and offer options such as color matching the plastics etc. All bulbs sold by Lights Out Pinball carry a no questions asked 2 year warranty. This sale will also include all rubber parts and rubber kits. 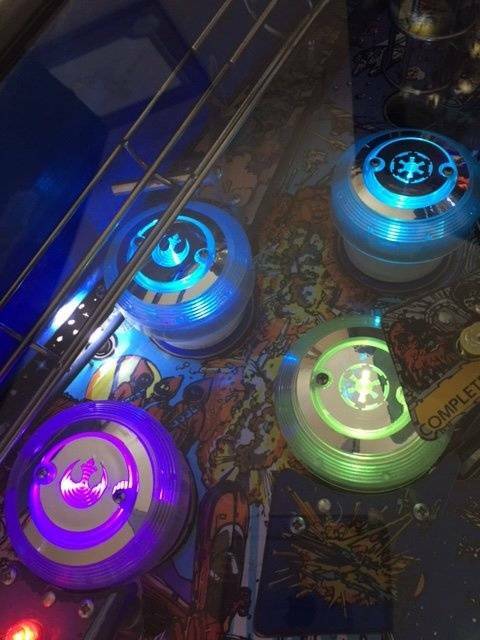 We proudly carry Titan premium rubber parts and will also make a custom kit for any pinball machine allowing you to even select specific colors for each and every rubber part in the kit. 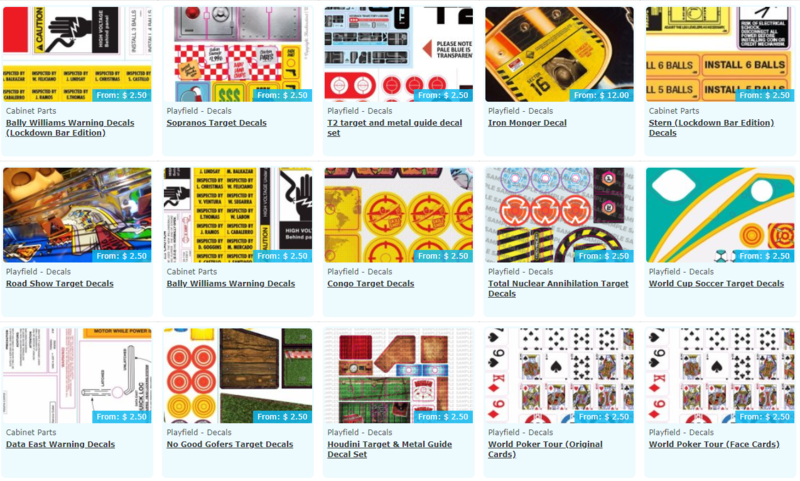 Once you place your order, you will receive an email containing the quantities and sizes of the rubber parts in the kit and you will have the option to customize each and every piece in the kit. Simply enter the code HOLIDAY SALE 2018 when checking out and the discount will be applied. Happy Holidays to all of you, and thank you for the business over the past year. Order placed. Sorry you had so much trouble with the vendor. Oh right - Nifty LED had the bigger BF sales. Probably just the Polk PSW10. It occasionally goes on sale down to $70. Hoping to find something like that or better. We are looking at a few things. Sadly most manufacturers restrict our abilities. We have asked a few for permission to do some things will see what we hear. Otherwise I will try and look for some other plans. Any non pinball arcade games people are looking for that I might be able to try and do something on? I just get powered subwoofers from Goodwill. Same thing. The 20% off applies to ALL in-stock products on the Titan website EXCEPT the 50 piece Universal ring kits, 100 piece Competition Bulk Variety Pack, other already discounted items and Titan Pinmats. Also, free shipping on orders over $250 in the contiguous US! Pinball & Arcade shipping across midwest (TX > AK > OK > CO > MO > IA > IL > IN > PA > MD > TN > KY > GA > AL > LA > TX). Ship games & other items on this coming game delivery route (anticipated route start date is Mon after thanksgiving) and save HYUGE compared to those other shippers. PM me with pick-up city/state, destination city/state and list of items to ship. 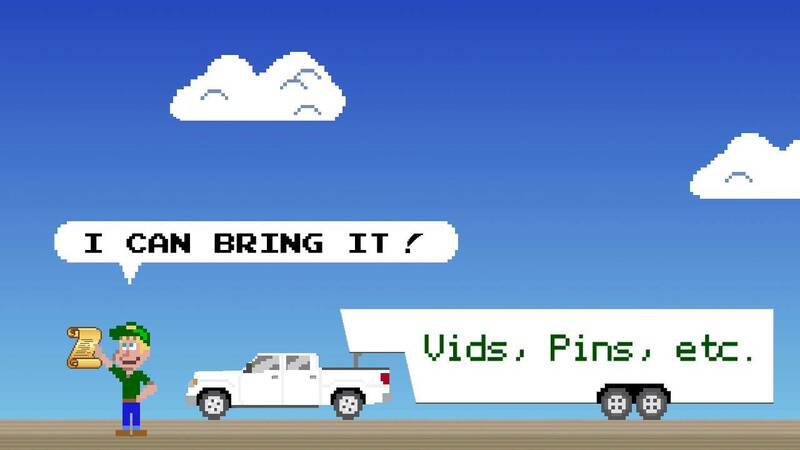 I can even pick-up Titan items in Texas and deliver them along the route with your games. My offer on my gear is 15% discount on Cyber Monday at Shapeways. I will have a code by next week and they normally advertise it in the website banner. 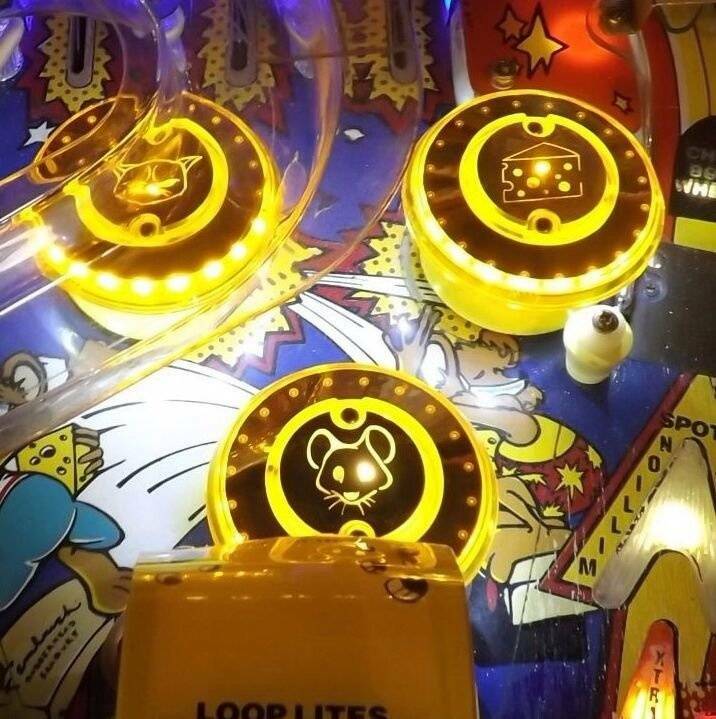 Anything from pinballsidemirrors.com ? They usually have a sale. Would be nice, but they sold out to CoinTaker now, so maybe that tradition is gone. Last year was a bit of a fiasco with crap shipping policy anyways, but 2 years ago was great. Can we consolidate under 1 thread - how about under the earlier thread below? Hopefully we'll get some vendor announcements soon, but would be nice if it's all in one place. I would be stoked to get a deal on taf or tz!!! If you have either collecting dust, let me know!